You will need to revise our Yr 11 work on Sustainability to able to adequately address this part of the Year 12 course. Remember that sustainability is a way of allowing ongoing economic and social development while still maintaining some environmental integrity. The most common definition of sustainability is, "...development that meets the needs to the current population without endangering the ability of the future generations to meet their needs". In other words, if you develop a huge and bustling city where there is great economic growth and people have the ability to express their culture, raise their children happily, etc then that is all fine and well, but if these achievements have been made at the expense of the environment, e.g. mining or forestry, then the next few generations may not be able to follow the same path to success. In cities, issues of sustainability tend to relate to access to food (Where is our food coming from? Will we always be able to get it there? ), biodiversity (Are we destroying the habitats of native animals/plants? Are we providing alternative spaces? ), and public transport (Are people being forced to use their cars because there are no alternatives?). Increasing housing density is one way that is seen as improving sustainability of cities. Many people can live in a small area, but the requirements for infrastructure like roads, sewerage, etc is minimised. Obviously high density housing can take up a great deal less space, allowing extra space for parklands, community facilities and possible natural vegetation. The article below (Density: It's not the sky that's the limit, discusses the use of high density dwellings to improve a city's sustainability. Density: It's not the sky that's the limit. Sustainable development is development which meets the needs of the present population without endangering the capacity of future generation to meet their needs. It incorporates three main principles: economic development, environment protection and social and cultural well-being. Each of these three principle is considered equally important, and act as a criteria to judge new development against. View sustainable development infographic. ​Public infrastructure such as hospital, police centres, schools, trains, buses and roads is required for cities to function effectively. Upgrades of schools, ambulance, fire and police super centres are being constructed. Transport infrastructure includes the construction of the Metroline and the M4 East extension, M5 extension and the M4-5 link. 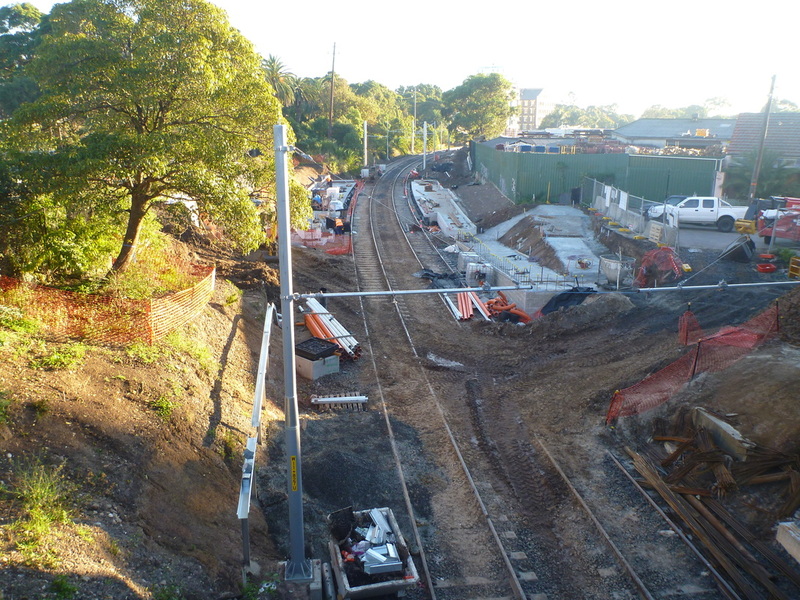 ​The existing rail line between Sydenham to Bankstown will be converted to a Metro line. During construction the rail line will not be in operation. 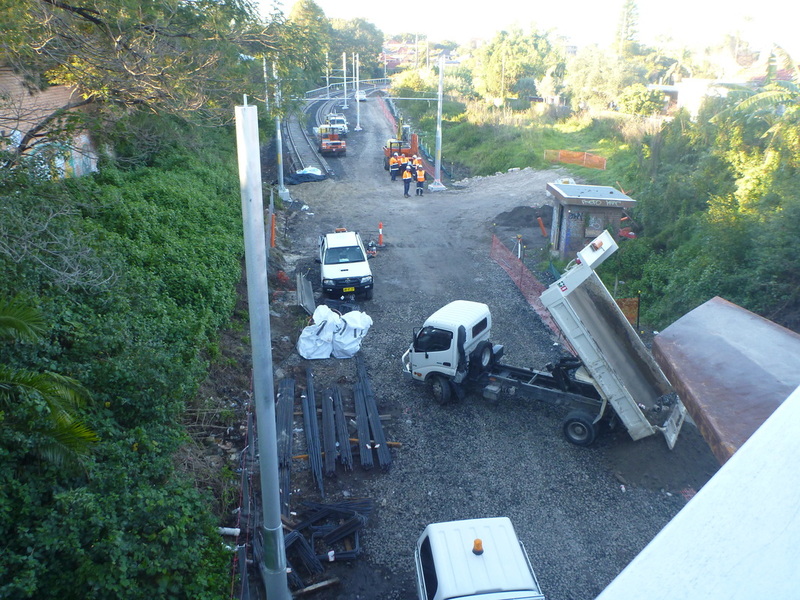 It is anticipated that once completed, it will reduce wait times and travel times to the city. However, the existing rail line allows commuters to connect with the existing CityRail network and travel to locations such as Chester Hill, Villawood, Cabramatta and Liverpool, without having to change trains. Commuters can then change trains to connect with the rest of the CityRail network. It is unclear at this stage how the Metro line will interact with the existing City Rail and light rail networks. Central Park is a development on the site of the old Kent Brewery at Ultimo. The development has been hailed as the next step in sustainable design. It has incorporated a grand-scale eco-design from its inception, includes vast areas of public space, is pedestrian friendly, and has retained some heritage elements. It has done all this while at the same time creating what will be a booming commercial and residential area in the heart of Australia's busiest city. 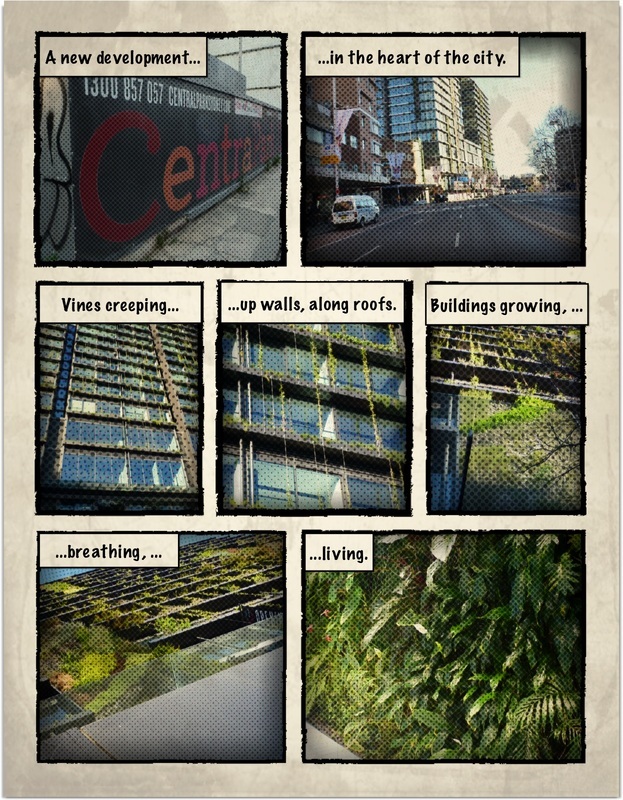 The design of several of the buildings incorporate huge vertical gardens designed by Patrick Blanc. Frames of growing plants are being constructed around the walls and roofs or the buildings. Eventually as they growing the gardens on the walls and roofs will grow into each other to cover the buildings. An issue associated with the creation of GRW is rhe need for water. It is important that they do not just create another burden on water. In Central Park they have installed a water recycling system to be used to water plants. Parking spots make way for bus lanes. A key issue in the sustainability of Sydney is its car-dependence. Every improvement in public transport is a step towards improving Sydney's sustainability. 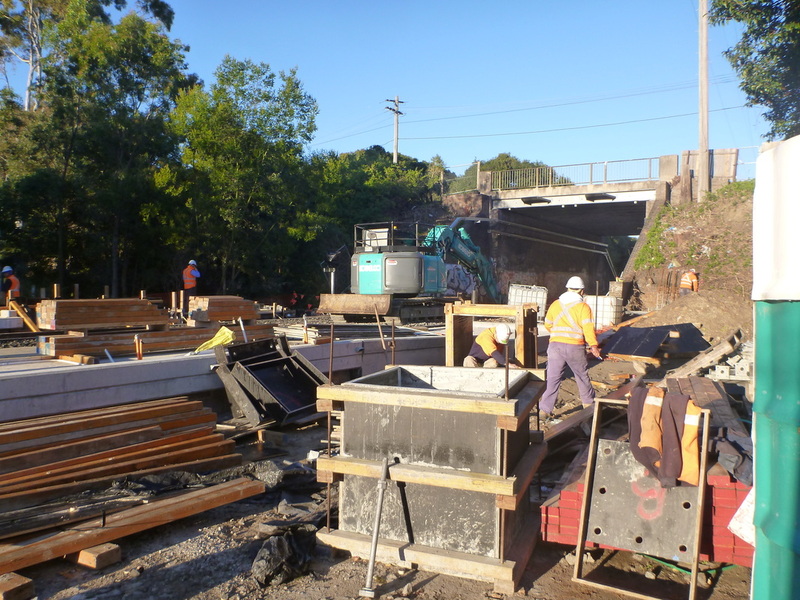 The Inner West Light Rail Extension involves utilising former freight lines to extend light rail services from Lilyfield to Dulwich Hill. 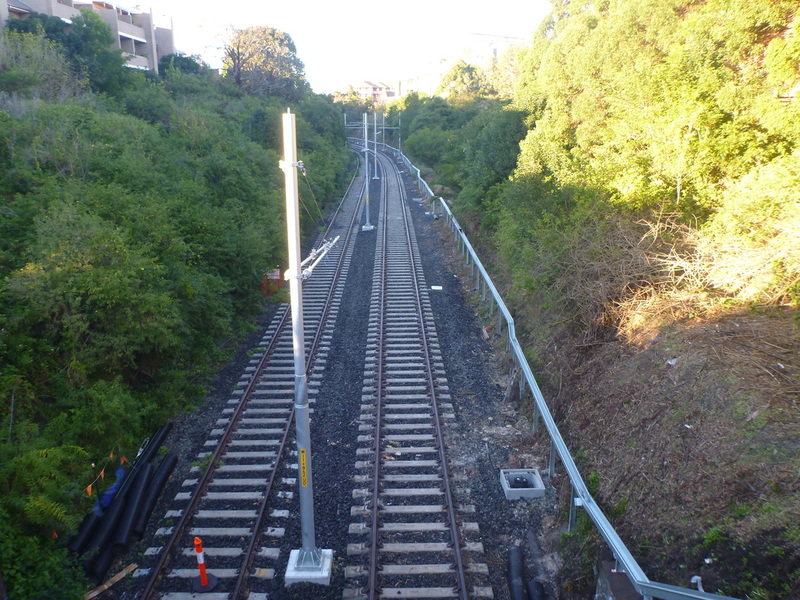 The light rail extends from Lilyfield into the CBD, and commuters can also connect to the Inner West rail line at Summer Hill or Stanmore. 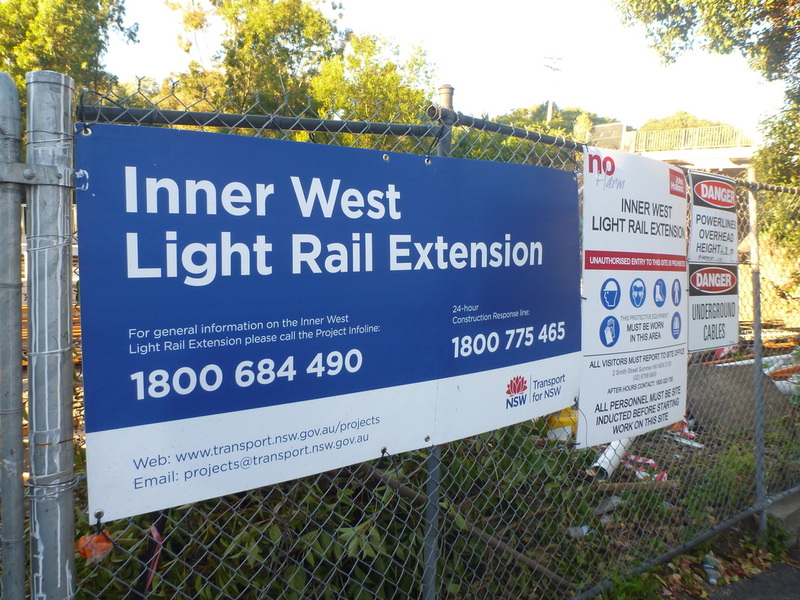 Community groups have also been lobbying for the continuation of a Greenway Trail along the light rail corridor to link up with the Cooks River cycleway. The combination of both light rail and the Greenway will encourage public transport use and cycling/walking both for recreation and commuting, reducing some of the car dependence in this part of Sydney. There are also plans to develop light rail between Circular Quay and Kingsford. Stalled greenway corridor plan fades from Coalition's map. Read more..